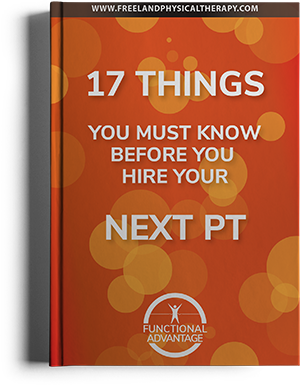 Welcome to the Functional Advantage Physical Therapy lifestyle activitiy resource. At Functional Advantage Physical Therapy we look forward to assisting in prevention and recovery from injuries that can occur in everyday life. We commonly see patients that have injured themselves walking, hiking, gardening, or lifting things at home. At Functional Advantage Physical Therapy we can assess your strength and range of motion and prescribe a program for you that is suited to helping you avoid injuries and enjoy maximum mobility.